Some frizz-freedom fighters in my arsenal. Not shown: jojoba oil – I mix a little bit with the leave-in. Help a Blogger: Stef from we heart this is going to Hawaii and needs a humidity game plan for her wavy hair! 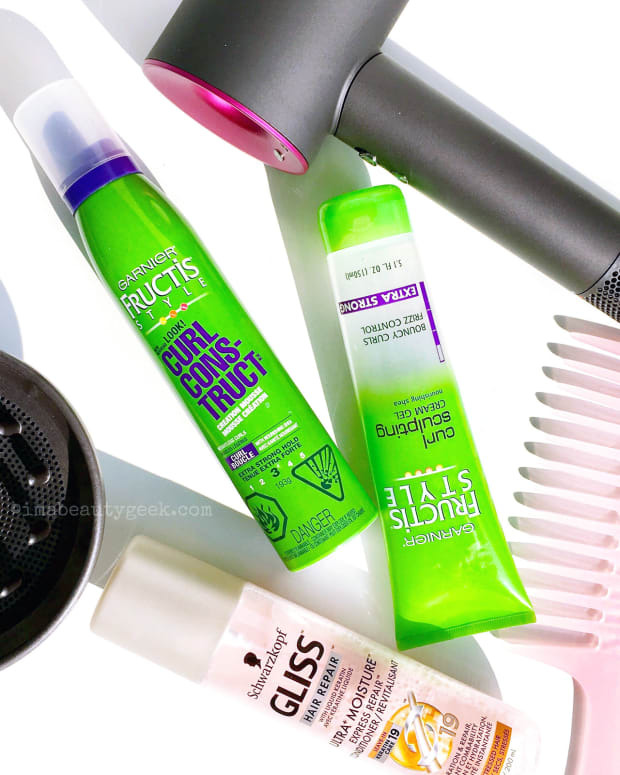 Do you have any frizz busters you’d recommend? 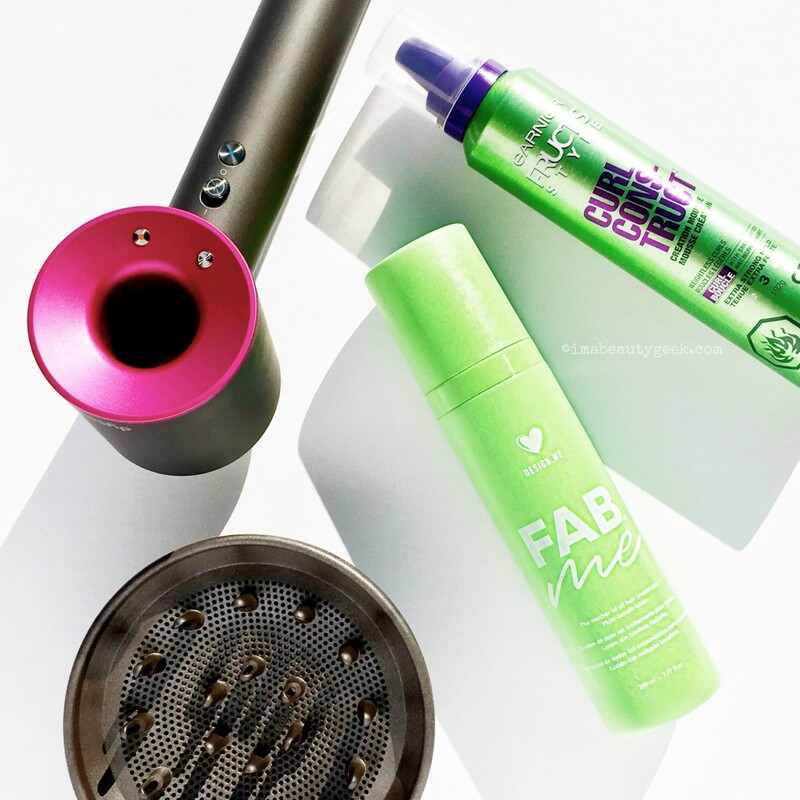 I don&apos;t have a specific frizz-fighter to recommend – for the most part, I think controlling frizz almost more about the application than the product. Also: Hawaii? I want to go to there! Take me with you, Stef! Painted Ladies It’s a battle between two loose powders, high end versus budget friendly. Which one passes the “please don’t fall off my oily skin” test? Sheila shares the beauty blogger wear test between Chanel and Coty. Prime Beauty loves products that do double-duty; these stunning Sterling Silver Necklaces from Lilu Lip Care do just that! Slashed Beauty What is jade face rolling? Is it all a fad, or can it really benefit your skin? Learn about what face rolling does for your skin and an affordable tool suggestion! Blushing Noir If you ever wanted an inexpensive, phenomenal matte eyeshadow palette that has 21 shades of both neutral and brights, then you have to buy the Karity 21 Matte Eyeshadow Palette! EauMG Have you ever heard the term “flanker,” but aren&apos;t sure what the heck that means? Victoria gives a brief explanation, some examples and three quick reviews here. My Beauty Bunny is giving away FIVE Too Faced Peach Perfect Comfort Matte Foundations. Entering is super easy – go check out her post to see how! Painted Ladies is Currently Craving: the gorgeous Mini Lila Eyeshadow Palette by Natasha Denona, a stunning palette of purple and champagne that’s perfect to transition from Summer to Fall. Do you deal with frizz in humidity? What do you use and how?